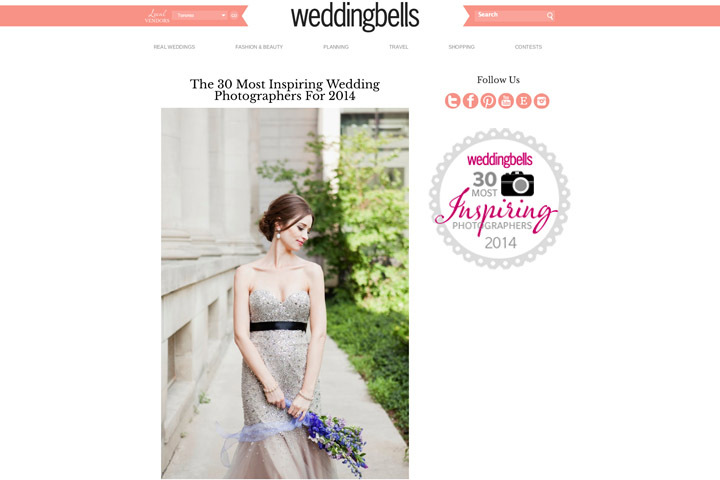 We are thrilled to be included in weddingbells 30 Most Inspiring Photographers list! Thank you to the gals at weddingbells! We're so happy to have a new book! Lauren and Mike's gorgeous late summer wedding made designing this book a cinch!